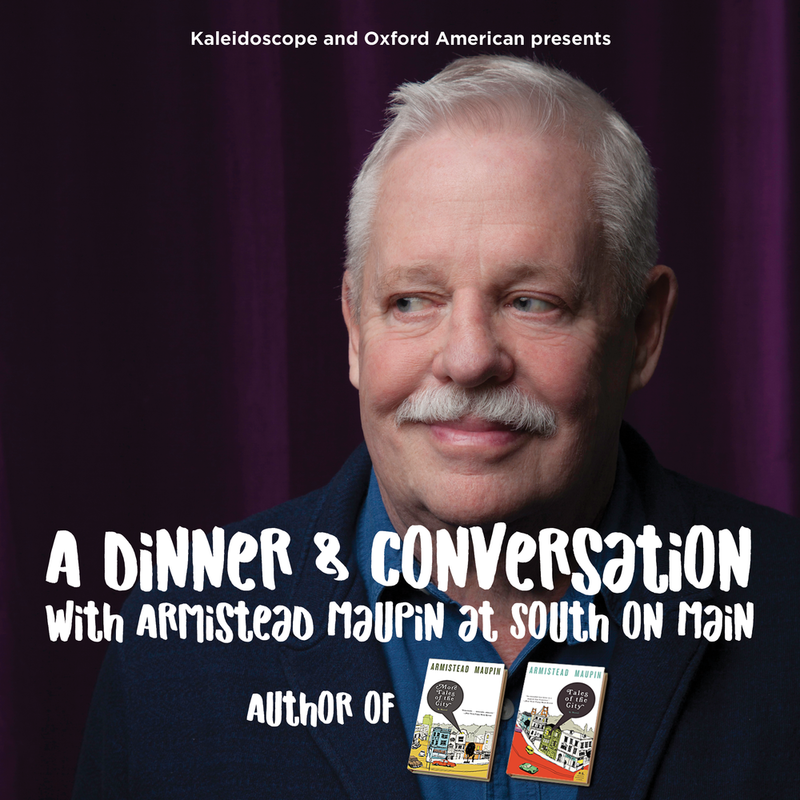 Since we have a lot of people wanting to attend both the Chef Pink and Armistead Maupin events at Kaleidoscope 2017 we have created special "2 for 1" offer! For a limited time we are offering both tickets for only $100! If you bought the tickets individually you would pay $100 for Chef Pink and $45 for Armistead. With this offer you save $45! Don't wait, take advantage of this special offer now! Only limited quantities available! 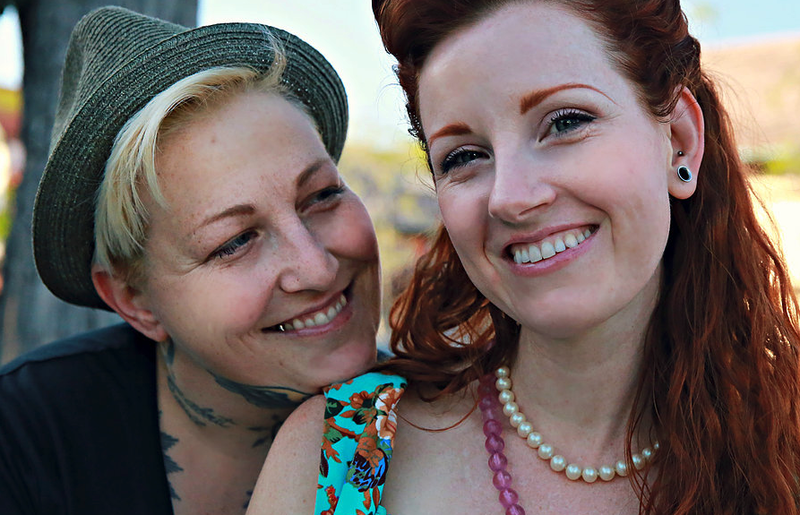 a $100 (2-for-1) ticket to Chef Pink event (Sunday, August 13) and Armistead Maupin event (Monday, August 14). Click below for more information on each event!